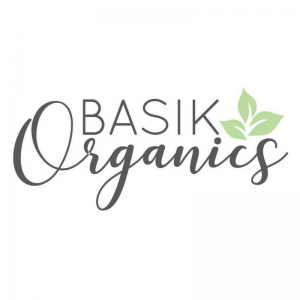 Basik Organics offer 100% organic skincare for the whole family, with a focus on baby, pregnancy and beyond. Every product in their range is handmade in Melbourne to ensure quality and freshness. Basik Organics products are natural and toxin-free. Perfect for delicate baby skin, for breastfeeding mamas and to support your growing body through pregnancy, during labour and the postpartum period. Average prices range between $24 and $32 . All ingredients used are sourced from Australian suppliers who hold organic certifications.